Derived from commercial washing machine technology, SteelSeal ensures a more hygienic wash by eliminating rubber door seals that can degrade over time, trapping dirt and grime. 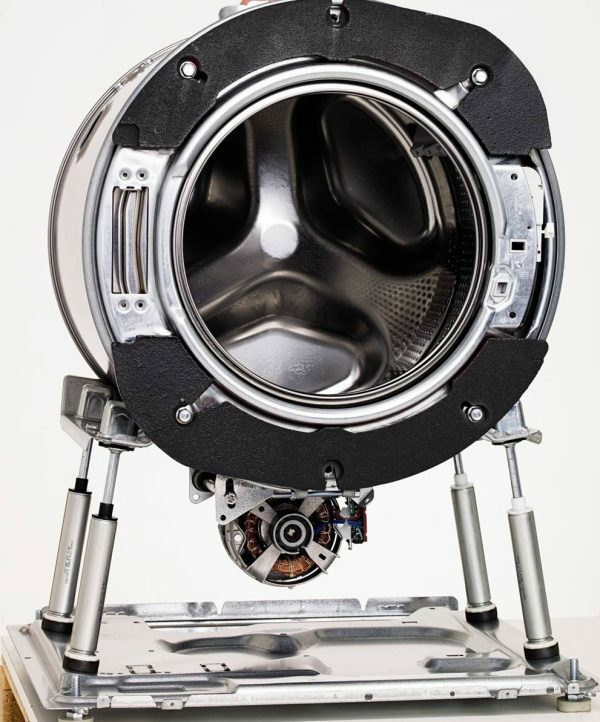 Most washing machines only have two internal legs; ASKO’s Quattro system has four shock absorber legs that virtually eliminate vibration, for quiet operation and a longer life. 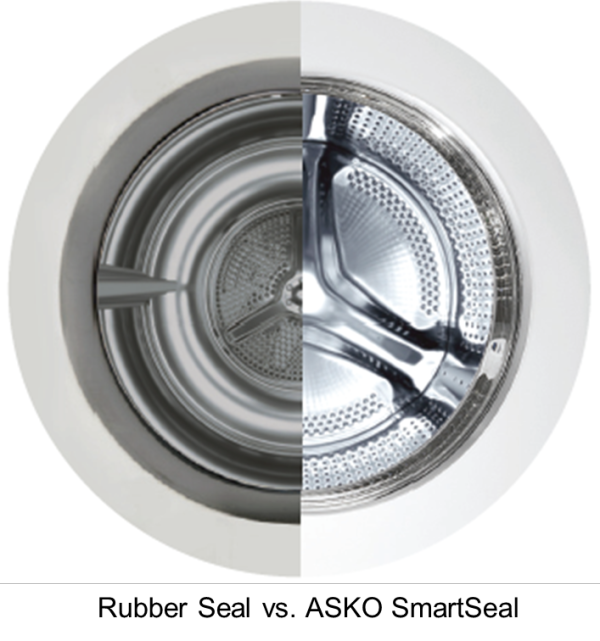 Using special hourglass shaped lifting paddles, ActiveDrum gives a cleaner, more gentle wash by moving your laundry to the centre, while guiding dirt particles and gravel to the outside evacuation holes for removal. 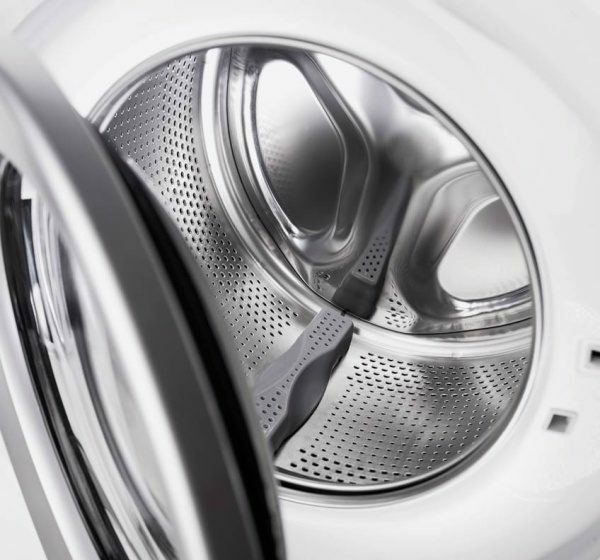 SensiSave sensors in ASKO washing machines recognize the size of your laundry load and match water levels and time accordingly. 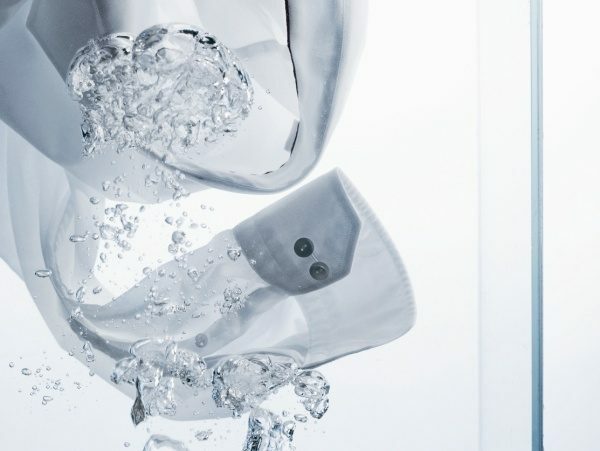 This means they use much less water and energy when washing smaller loads. 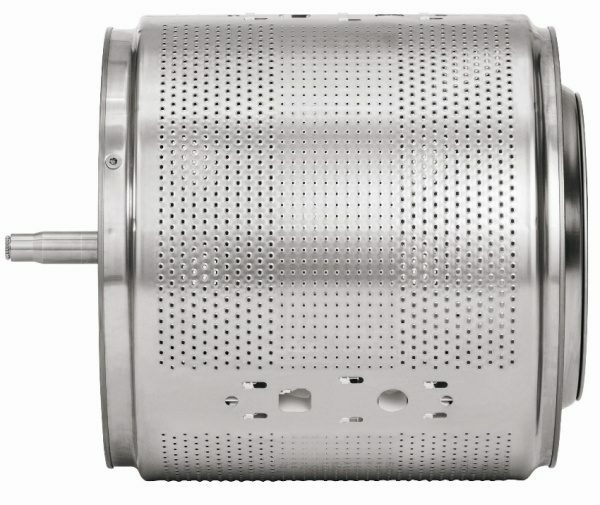 ASKO washing machines use stainless steel inner and outer drums. Using stainless steel for both drums is more hygienic than plastic, and lasts much longer as well.